- Material: Mild steel & iron. 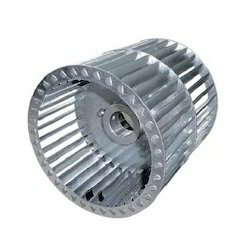 - Usage: Supply air to combustion system to promote efficiency of chimney or combustion chamber. Eyyani Electric Machines Pvt. 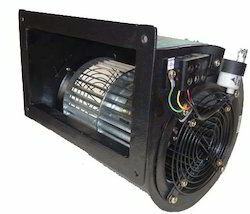 Ltd.
From our wide consignment, we are affianced in supplying Cheston Chb-30 Forward Curved Air Blower. Our company engaged in manufacturing of Forward Curved Blower. Capacity: 20 to 1,20,000 M /hr. Static Pressure: More Than 250 mm of wg. Pioneers in the industry, we offer forward curved impeller from India.